Today I have the amazing Charlotte Huang here for you guys. As you know I've loved, loved, loved For the Record last year and couldn't wait to get my hands on her next novel, Going Geek. Luckily I've actually managed to get my hands on an ARC, thanks Delacorte Press, and have slowly been making my way through it, even though I'm currently stuck in a major reading slump. Either way Charlotte is an amazing writer and I'd totally read anything she'll write in the future. You can, if you want, totally check out the interview I did with her right here along with my review for For the Record right here. I love YA literature because it gives us a chance to explore and revisit (if you're an adult!) one of the most pivotal and tumultuous times in our lives. As both a writer and reader, I get so much enjoyment out of going along for the ride as teen protagonists struggle with many things for the first time. Even in genres, like fantasy, there's always an element of the main character making monumental choices that define what type of person he or she wants to be. 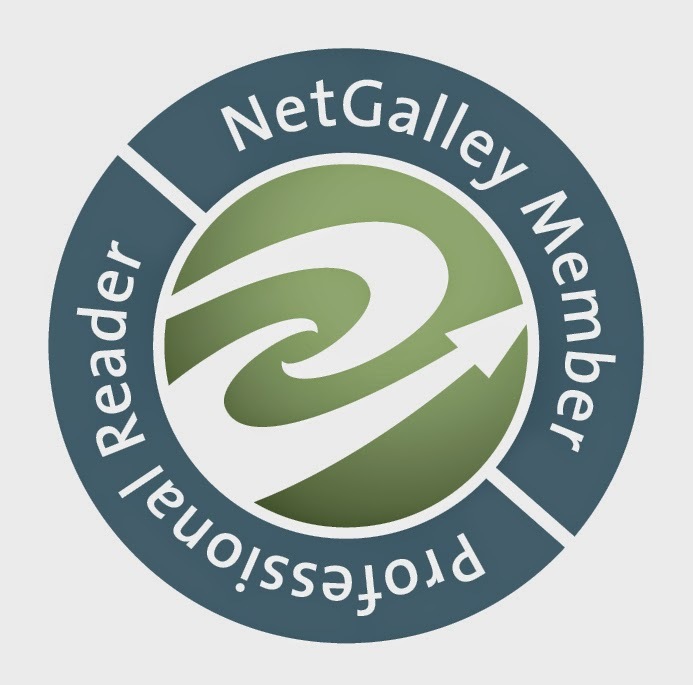 I think the blogging community has done so much for books and the YA community in particular. So many of you are tireless supporters of our work and I can't tell you how many times a Tweet or note with some sort of encouragement has come from a blogger at just the right time! 3) Could you tell us something about yourself and your books? 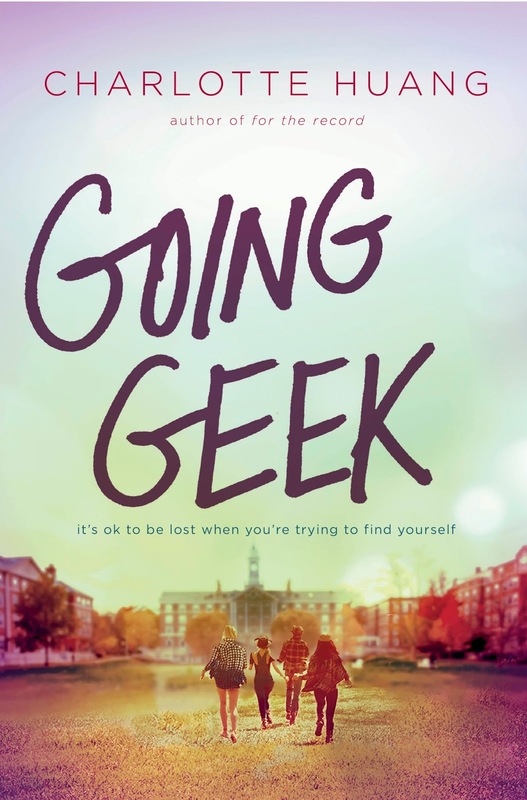 My second YA novel, GOING GEEK, comes out September 13! It's set in a boarding school and is meant to be a fun story about friendships, romance, and figuring out your place in the world. But at its heart it's a book about second chances and seeing beyond what's immediately in front of you. I went to a school much like the one in GOING GEEK and while my life was nothing like the main character, Skylar's, the experience definitely inspired some of the emotion behind the story--mostly that feeling of trying to find your place and discover your talents. I hope it resonates with readers! Thank you so, so much to Charlotte for coming and answering my questions. What do you guys think of them? Also, have you read any of her books? If not you totally should give them a chance because they are amazing! The next post will be up July 21st and feature the next amazing author.